Founded in 1974 as Lance Holt School Claremont, Moerlina School has provided primary school education in Perth’s Western Suburbs for over 40 years. In 1974 Moerlina began life as Lance Holt School Claremont. Its first ‘home’ was the Members’ Pavilion in the Claremont Showgrounds, and the school had to be packed up every Friday night. In 1977 the school moved to the Homecrafts Pavilion; the association with Lance Holt School was dissolved and Moerlina School came into existence. In 1982 the School negotiated a ten-year lease on showgrounds land and designed and built its first permanent home. From 1984 to 1993 Moerlina School operated from its own building on the showgrounds. Being required to close during Show Week each September led to the introduction of the annual whole-school camp, a tradition which is still carried on today. In 1994 Moerlina School moved into the new purpose built buildings on its current site in Brockway Road in Mount Claremont. In 2009 we added the Carnaby Room, a multi-purpose hall for school activities, which is also available for hire (see Venue Hire on this website). 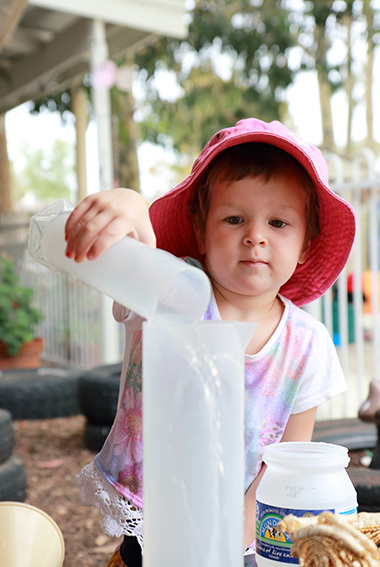 In 2010 Moerlina School opened its dedicated Early Leaning Centre to provide a friendly and inviting space for Pre-Kindergarten and Kindergarten (3 and 4 year olds).